Lead retrieval software, also known as mobile lead capture software, is utilized by sales representatives to collect the contact information of potential leads while they attend trade shows and events. Lead retrieval products allow sales representatives to automate the recording of information about potential leads by scanning badges (via cell phone or other device), removing the hassle of collecting and importing data from countless business cards. Some event organizers will build a customized lead retrieval app for attendees to use, but universal lead retrieval offerings are also available if an event does not provide a specific app. 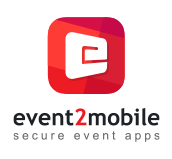 Most lead retrieval apps can be downloaded on a mobile device, but some services also provide the necessary devices while attending an event. Lead retrieval software has some overlap with conference intelligence software, with many products providing valuable insights and tools they can use preceding, during, or after an event. However, their ability to capture lead information sets them apart as a separate offering. Many mobile event apps will offer lead retrieval capabilities as well. Lead Retrieval reviews by real, verified users. Find unbiased ratings on user satisfaction, features, and price based on the most reviews available anywhere. Satisfy all your lead retrieval needs with the XPress Connect family of equipment. Collecting complete data on all leads is a simple process with the XPress Connect family. Lead Retrieval Application is a lead generating machine for exhibitors and sponsors. CodeREADr captures leads and track attendance with smartphones by scanning attendee badges. The Crystal Lead Retrieval App is a sophisticated technology that allows exhibitors to easily capture attendee information and turn prospects into customers more efficiently. The app is compatible with all smartphones (BlackBerry excluded) and tablets with an ideal minimum camera capacity of 5 megapixels. The ERLead lead retrieval app is designed to allow your trade show exhibitors and sponsors the ability to scan leads directly with their Apple or Android smartphones or tablets - all at a fraction of the cost of traditional lead retrieval hardware rental! iCapture allows you to scan tradeshow badges quickly, even offline, using your iPhone, iPad or Android device. iCapture has aligned with the top badge providers so you can seamlessly go from show to show, using your mobile device, to access valuable data faster and easier. iLeads is the first and most widely used lead retrieval app for exhibitors. 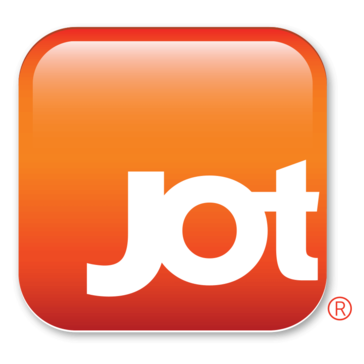 The app works on iOS devices and Android phones and tablets and offers users a superior experience that includes: * Contact management that can capture leads anytime, anywhere * Customizable notes added to lead records * Real-time data and reports for event organizers and exhibitors * On-demand lead analyis backed up and synched on a secure webiste * Ability to scan 1D and 2D barcode types: PDF 417, QR Code, Code 39, Code 128, UPC and EAN All exhibitor leads synch to LeadsLightning, their personal online dashboard. Exhibitors can segment and distribute leads immediately and customize their follow-up using specified demographics and qualifiers. Users can view useful data and generate reports with graphs that export all popular file types. Info Salons, provider of event technology solutions for registration, data tracking & capture, for the Exhibition & Events industry. Leverage the engagement with real-time email and e-literature. Measure interactions at every turn with executive dashboards, grab data with Excel exports or send data to your enterprise with direct connections to Marketo, Eloqua and Salesforce. Use your iOS or Android devices to collect leads anywhere, not just on the trade show floor. 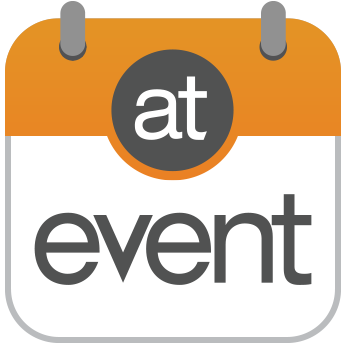 Streampoint Provides full service event registration solutions for conferences & tradeshows. Connect with Streampoint and let Streampoint streamline your unique registration needs. Hi there! Can I help you find the best Lead Retrieval solutions?